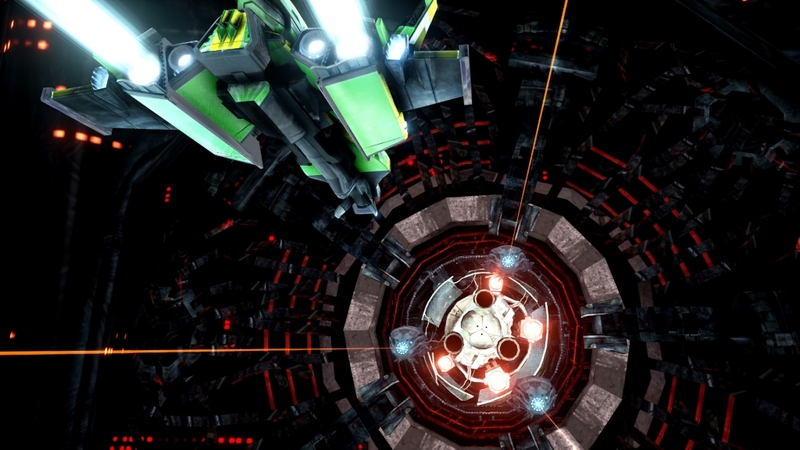 The Collider 2 is the return of the tunnel racer genre. It takes a very simple concept and applies a phenomenal amount of speed to transform an easy-in-theory game into an on-edge, anxiety-inducing race to save the last of humanity from an impending alien invasion. ShortBreak has forgone the use of distracting colours and stripped the game back to a basic colour pallet; keeping players focused on the prize and not the distracting visuals. A majority of the internals of the ‘tunnels’ are dark with colour picking out points of interest – like the edges of walls or objects to be collected. The stark contrast between light and dark works well and helps distinguish between objects when travelling full speed down the narrow corridors of the alien mothership. The Collider 2 can be played with either the PC mouse or a compatible controller. I tried both control schemes but found myself favouring the mouse set up. I found the controller to be unresponsive and not quite as accurate as it’s PC counterpart; despite spending some time playing with the sensitivity options I just couldn’t get it to feel quite right. There is also an option to play in VR mode for players lucky enough to have the tech. Unfortunately, I’m currently lacking in the VR department so I was unable to experience this feature. 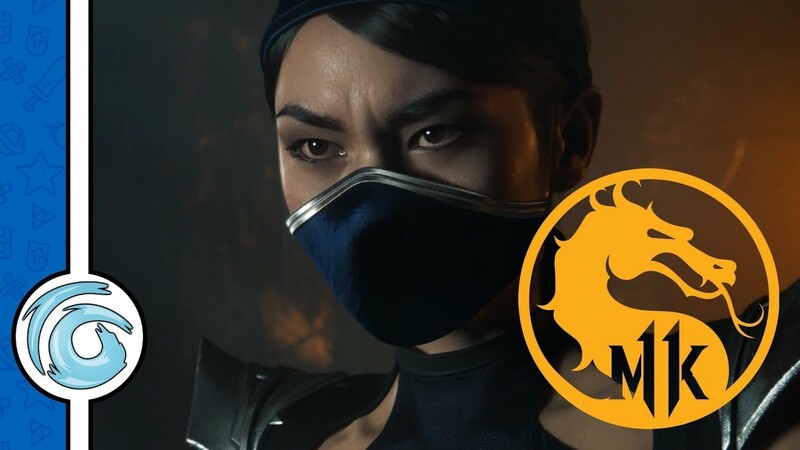 The main game is divided into a series of 54 missions with one of three objectives, but the level design for all three is pretty much identical. 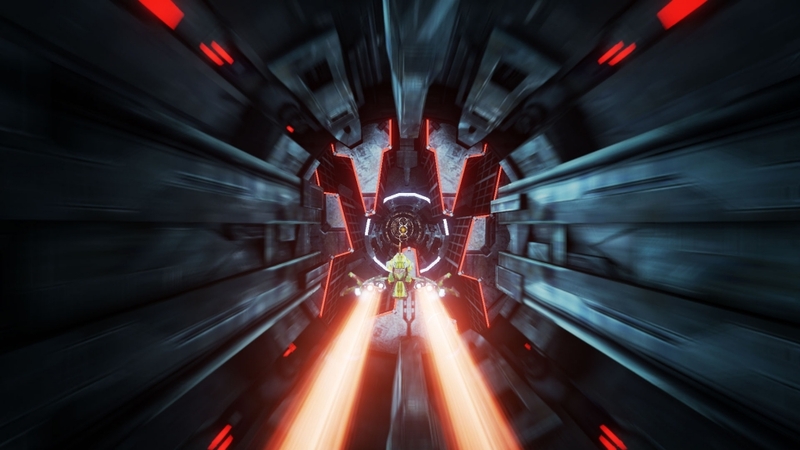 Players need to navigate their starfighter down a narrow tunnel while avoiding various obstacles and collecting power-ups that help to achieve the highest score. 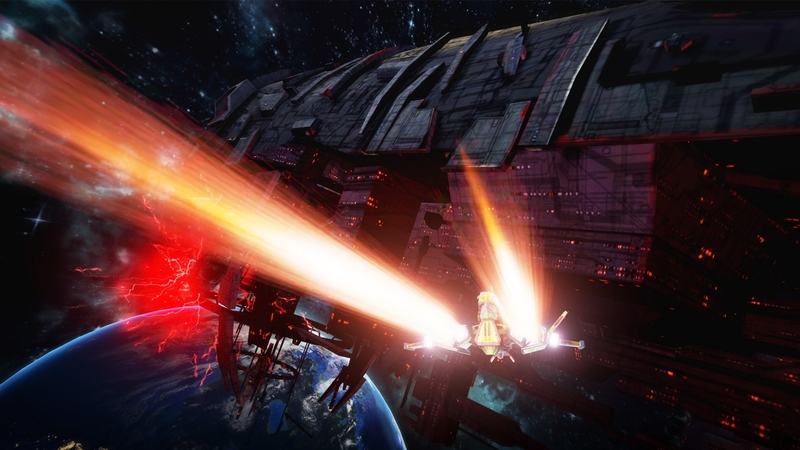 Players are able to boost for a short period before the starfighter overheats and explodes. Power-ups come in four varieties. A magnet power-up, this attracts nearby coins to the players ship. These coins can be used to upgrade and purchase new starfighters. 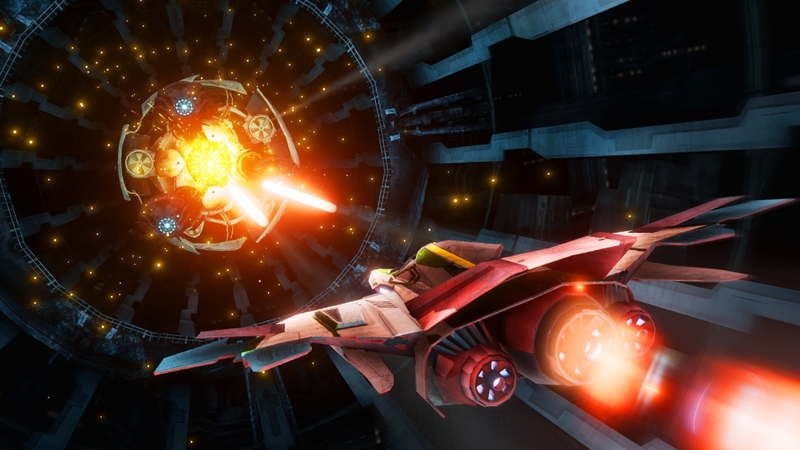 The frost power-up grants the player unlimited boost for a short time; as the name would suggest it keeps the starfighter cool preventing it from overheating. 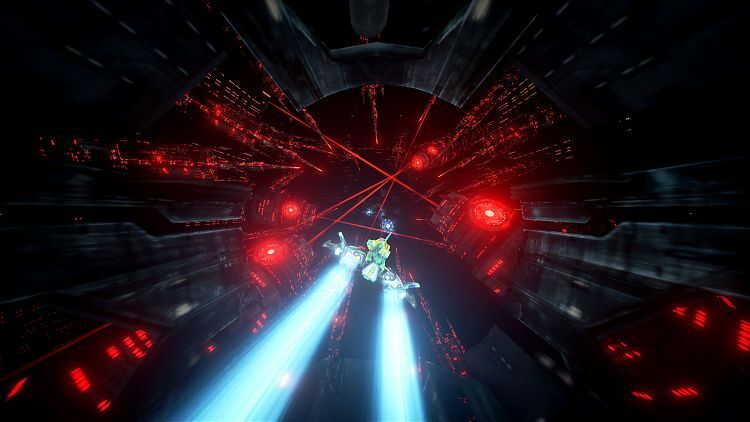 The shield power-up allows players to phase through solid objects; instead of weaving through small holes the player can boost through without any worry for a short while. Lastly, a double multiplier. This multiplies whatever score a player achieves by 2 for a short while. The first – nice and simple – is the speed run. The faster the player can complete the mission, the better the score they will receive. The boost is the key to completion of this mission and ensuring the engines aren’t over-worked. It’s not just a straight run through. Players will need to dodge and weave in between obstacles that are ever-present. Speed might be the key to gaining a high-score, but what good is that if the ship ploughs into a wall? The second mission style is a ‘collection’ mission. With no time limit players are tasked with collecting a set number of items while hurtling through the innards of the alien mother-ship. As the missions progress, it becomes imperative that all items are collected as missing a single one can often dramatically reduce a player’s rating for the level. The final mission style is the ‘destroy’ mission. Much like the collection missions in format but instead of hoarding random space debris, players need to take down a set number of targets before completing the run. Just like it’s collection counterpart, the further players progress through the missions the more accurate they will need to be to ensure the top score can be achieved. 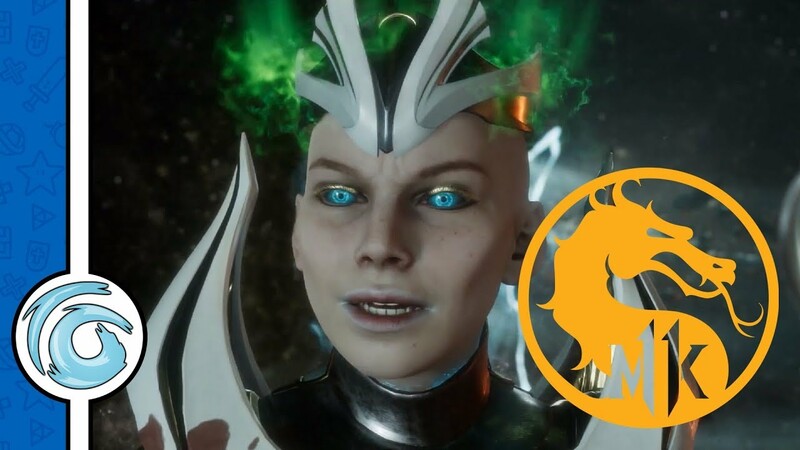 Although the missions are fun and help to fine-tune a player’s responsiveness and play-style, I found that The Collider 2 really shined in its endless challenge mode. 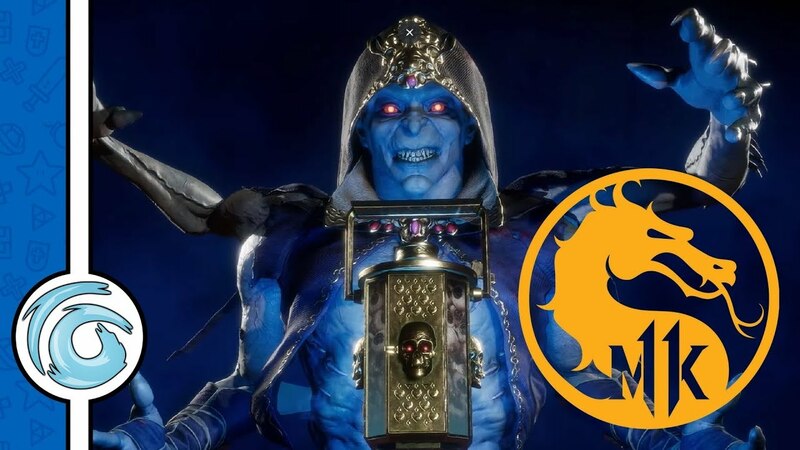 Essentially no different from the games main campaign, the endless challenge mode is a sort of tournament that resets on a weekly basis. Player compete for the top place on the ranking boards and bragging rights by piloting their crafts through an endless tunnel of increasingly difficult challenges. The boost is king in this mode. Opening the throttle to full increases the multiplier by 2, but players must be careful not to overshoot. One false move and it’s all over. Like in the main missions, players are also able to collect power-ups to help them gain an advantage as well as earn coins to be able to upgrade and purchase new ships. Overall The Collider 2 is a fun experience. I can imagine the VR mode to be particularly nail-biting, but only if the controller support can be fixed. While the game looks good, I feel this is superfluous as in the end a lot of the time is spent looking for the next gap to fly through; I can’t imagine many players will take the time to appreciate how much work ShortBreak has put into the level design. With that being said, the game does exactly what you’d expect. It keeps the competitive players interested for hours on end, continually trying to better their high score while more casual players can pick up and play at any time. True to form, speed makes every thing better. 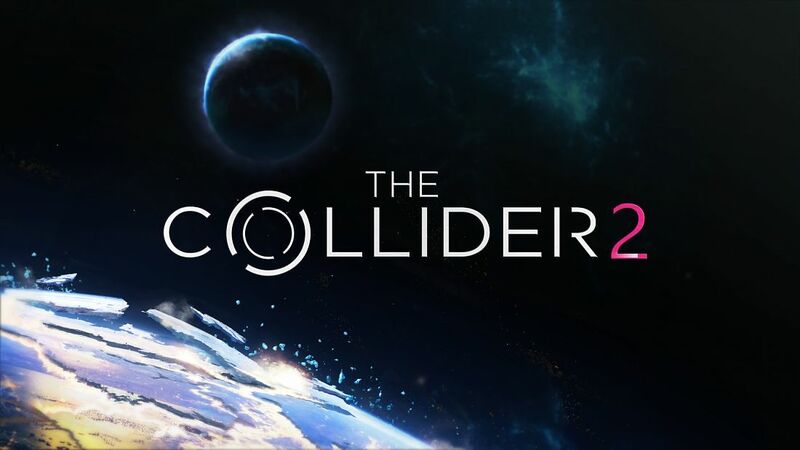 The Collider 2 is no exception. This review is based on playing the PC version of The Collider 2 that was kindly provided for review purposes by Shortbreak Studios s.c..